I did install the plugin (a long time ago) and did set Statistics Raid = true in my RAID options. I know that data are only available after a failed "Verify". But are they also available after a "Verify and Sync"
I had a failed "Verify and Sync" this morning (started on Fri Oct 10 23:04 as you can see on the screenshot). However I see not data within the Forensic ?! I really would like to investigate why I had out-of-sync blocks (with increased salt, no Defrag, ...). Indeed, it the data is available after a failed Verify+/Sync. When there is no file being listed as it is in your case, it simply means that no file was affected. I guess that this happens when I have deleted (or moved ??) 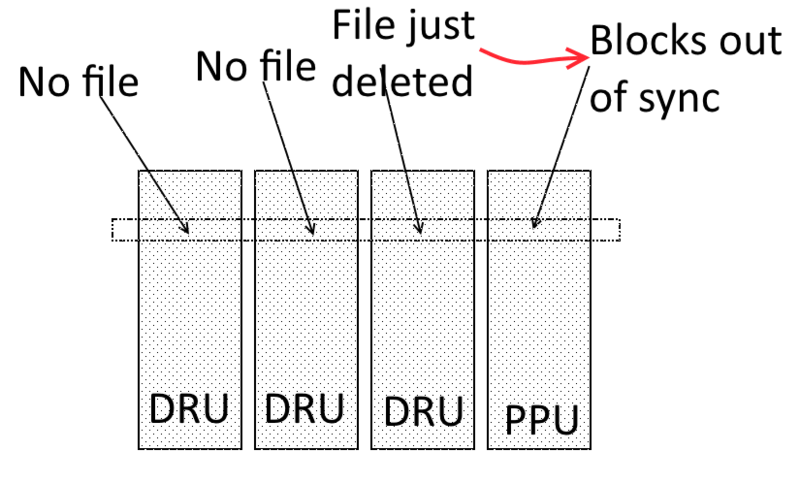 a file and that blocks at equivalent address on the PPU were not all recomputed correctly ? It is not about deleted or moved files. 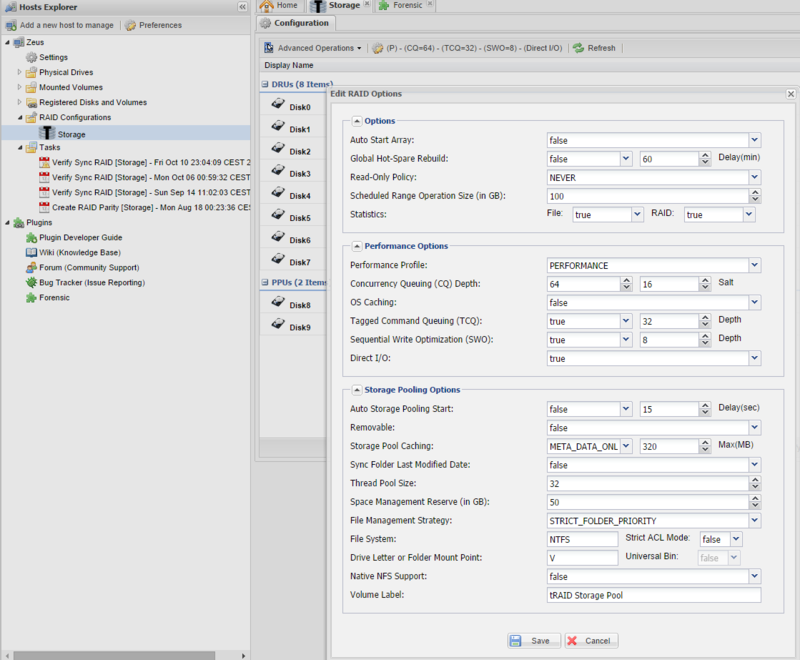 Remember that only the MFT is updated in those cases and not the actual data blocks. There is no telling what caused the sync issue. The most common cause are hardware hiccups. And I still have no "Raw Data" presented by the Forensic plugin ?! I was expecting really many hardware errors reported in the Event Logs but I din't find any "relevant" since the last "Verify". I am just wondering... As information for Forensic, do you log all the blocks that are out-of-sync ? If you log them in real-time, can one implement a plugin to monitor and display them in Real-Time too ? You won't get any file impacted if those blocks have been re-allocated. 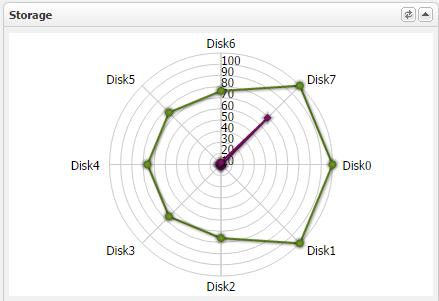 Are you checking your disk SMART? Here the diskId is the Windows disk index for the tRAID disk (look at the Windows Disk Manager). Set skipCache to false. In GetFilesByByteRangeCMD set the path to the volume name and set the StartEndRange to something you are sure a file resides on. The method getFilesByByteRange simply gets you a list of files that reside on a given disk byte range. I have enabled "SMART monitoring", yes.. for all drives in my Array. I "skip if standby" and Frequency is 4 Hours. Also, I found "Information" entries in the event logs from my NVRAIDSERVICE reporting about "Disk(s) were polled for SMART status." and all are about "SMART status for disk WDC WD1500AHFD-00RAR5 returned OK." But this disk is not in the Array ! And therefore not monitored by tRAID.